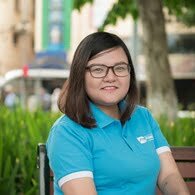 After being picked up by your private guide at your hotel, you set out at 6:00 am and head off to the Hoan Kiem Lake where you will catch a glimpse of Hanoi residents performing their morning exercise routine, perhaps you can join in a random Tai Chi or Aerobics class to stretch your tired limbs (optional). Leaving the lake you will go to an authentic Vietnamese restaurant, frequented by the “locals”. 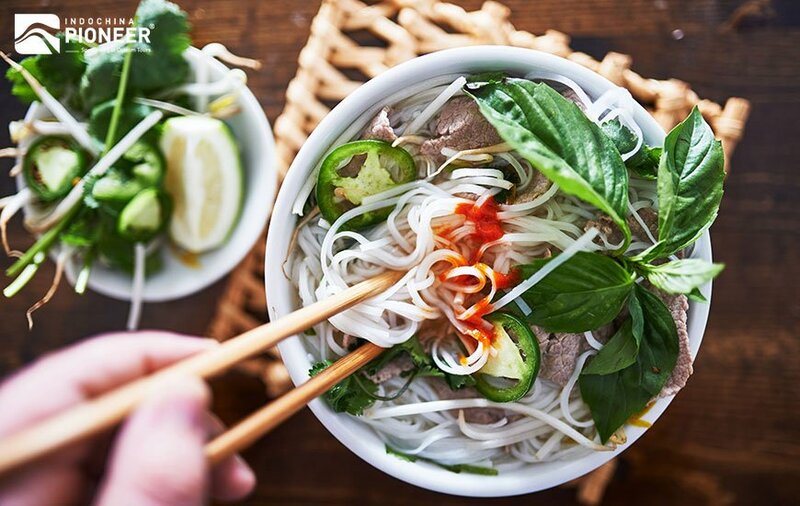 Here you will enjoy a bowl of our famous “Pho” noodles, for an authentic Vietnamese breakfast! It will be explained what is required to make this back home! 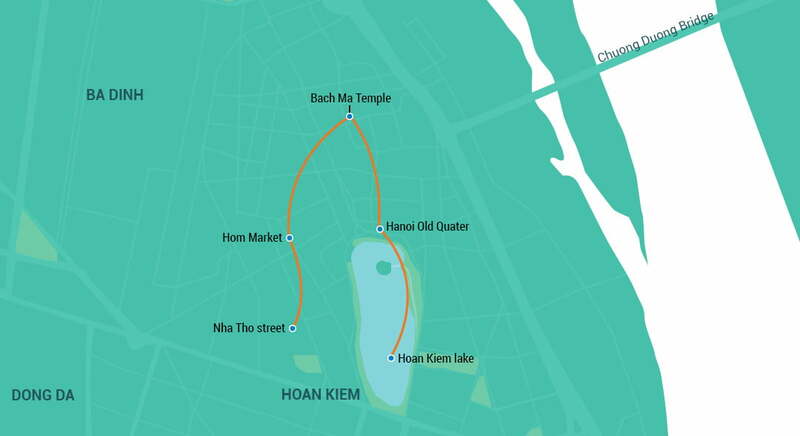 You will visit one of Hanoi’s best kept secrets, a hidden café with stunning views over the picturesque Hoan Kiem Lake. You continue this wonderful tour through the Hom market. Here you stroll up ‘food alley’ to see the mouth-watering foods they have on display! 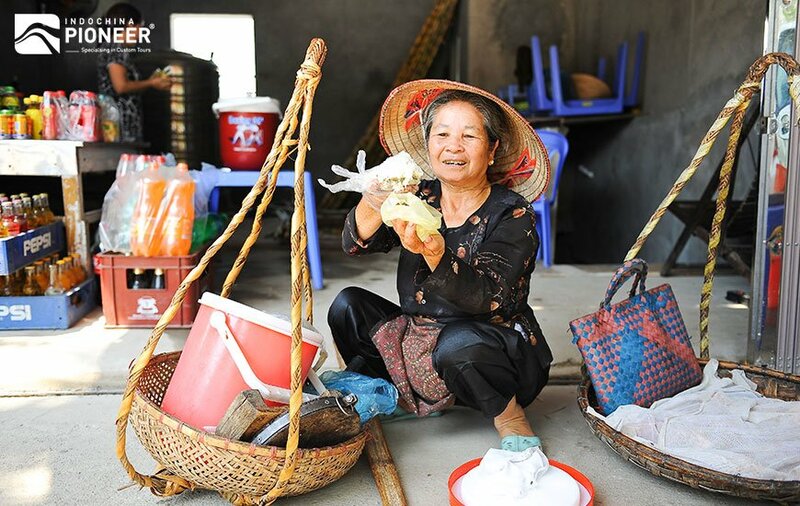 You also visit the vegetable stalls selling freshly picked fruits and vegetables frequented by the local people. 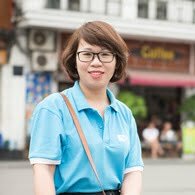 Continuing on through the narrow alleyways of the Old Quarter to discover many streets selling Hanoi specialties, and sample some of the local Vietnamese treats. This tour will also include visiting some of your historical sites such as the beautifully faded St Josephs, the Old Well at Nha Tho Street and the Bach Ma Temple! You will end this exciting tour at a local Hanoi restaurant, where you will be served a delicious authentic Vietnamese style lunch, before returning to your Hotel around mid-day, where our service ends.